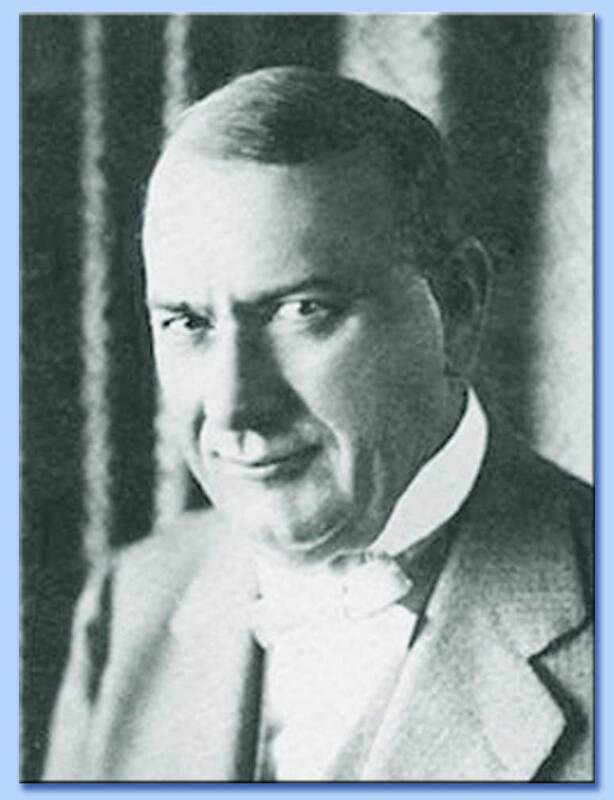 Despite the failures of 1914 and 1925, Rutherford continued stating that the earthly resurrection was about to happen. 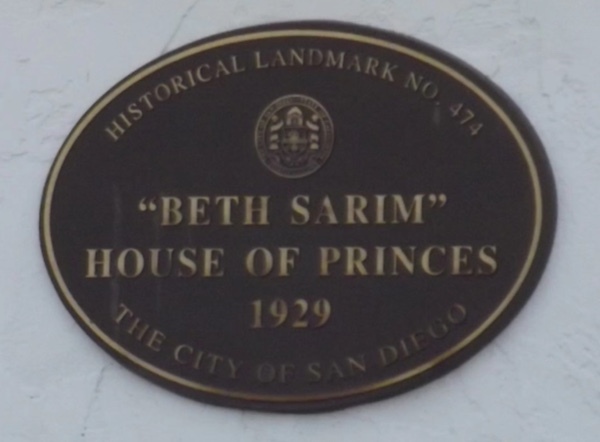 In 1929, he authorised the purchase of Beth-Sarim, a house for Abraham and other resurrected Princes to live in. The Golden Age 1930 included a copy of the Beth-Sarim deed, showing who was expected to take possession of it. Click on the thumbnails for a scan of the deed as quoted in the 1930 Golden Age. 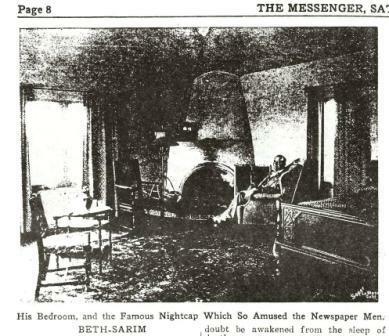 In 1931, The Messenger contained an article on Bethsarim, with some interesting photos, including Rutherford seated in front of the fireplace. Click for a 17MB scan of the 1931 Messenger. Rutherford's imagination that Jehovah was going to resurrect the Princes to live in California shared the American centric views of similar religions such as the Mormons. The Messenger explains that San Diego was chosen, (instead of the Brooklyn headquarters), for its climate. 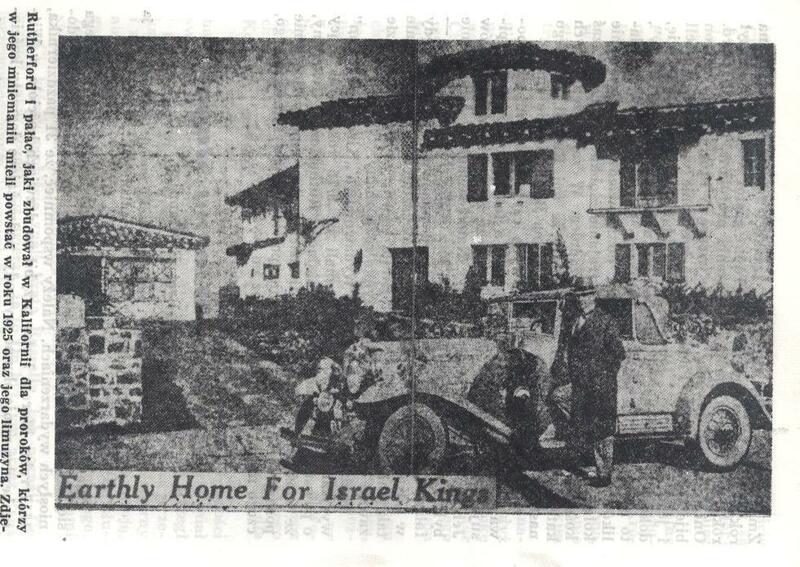 "It had fully served its purpose and was now only serving as a monument quite expensive to keep; our faith in the return of the men of old time whom the King Christ Jesus will make princes in ALL the earth (not merely in California) is based, not upon that house Beth-Sarim, but upon God's Word of promise." "The judge decided to continue the case so that the new site could be brought before the Planning Commission... the second plot was a proper place for burial.... 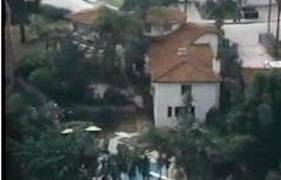 The Planning Commission, who deliberated for more than two weeks, investigating the site, was haled before the court, and denied the second application for a cemetery.... New location for interment was almost in the center of the property known as Beth-Shan, which is roughly 75 acres of canyon and mesa land, adjoining Beth-Sarim but separated by a half-mile width of canyon. This property, also belonging to WATCHTOWER, has one small and one large dwelling on it and a few outhouses, and consists of some fruit trees and other cultivated patches in aggregate about seven acres, and about 65 acres of unreclaimed brush, either too steep, or rocky, or inaccessible for development.... Judge Rutherford, in a discussion before his death, had said that as a second choice he wished to be buried somewhere on these wild acres. In order that all the objections made in regard to the first site near to Kensington Heights might be removed to this new site, it was requested that only a ten-foot-square cemetery be granted. 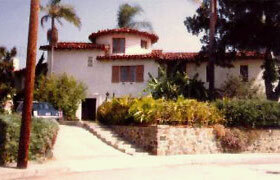 The spot was also inaccessible except by a private road a half mile long and closed by a gate." "NOW THEREFORE this trust is created and said trustee shall hold the title to said property in trust for the use and benefit of the following named persons, whose names appear in the Bible at the book of Hebrews, chapter eleven, verses one to forty, to wit: Abel, Enoch, Noah, Abraham, Isaac, Jacob, Sara, Joseph, Moses, Rahab, Gideon, Barak, Sampson, Jephthae, David, Samuel." It appears that Beth-Shan had a threefold purpose; to house the princes, to be a burial place for Rutherford and to provide protection during Armageddon. Word spread that a bomb shelter was built at Beth-Shan. This was adamantly denied in a 1940 Watchtower. The reliability of the Watchtower report is questionable, as it claimed the rumor was about Beth-Sarim, not Beth-Shan, hence avoiding answering whether or not Beth-Shan contained a bomb shelter. 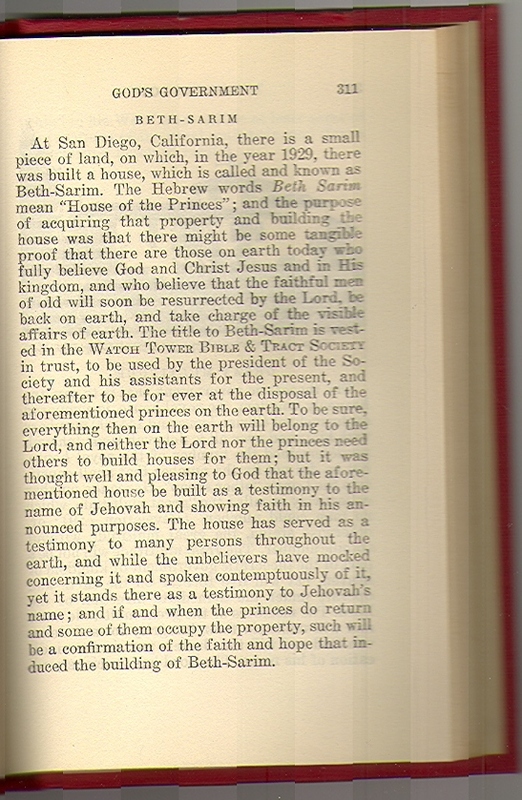 Watchtower's history book, Jehovah's Witnesses - Proclaimers of God's Kingdom, briefly discusses Beth-Sarim, where it is also made to appear to have been purchased predominantly for the health of Rutherford. These descriptions may not be far from the truth. 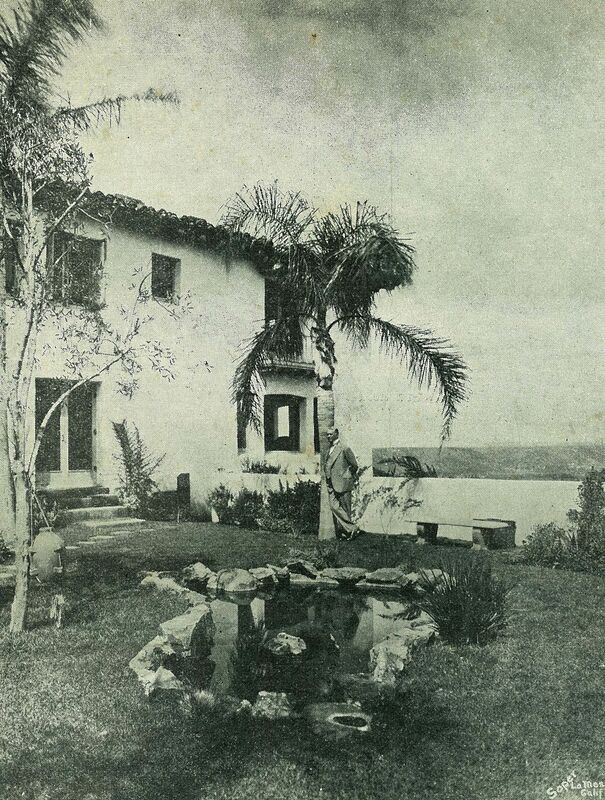 Rutherford summered in Europe and wintered at Beth-Sarim. 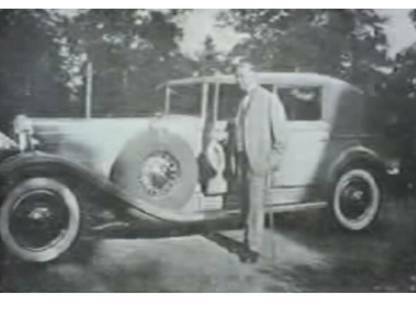 During the Great Depression he owned two luxury Cadillac's. 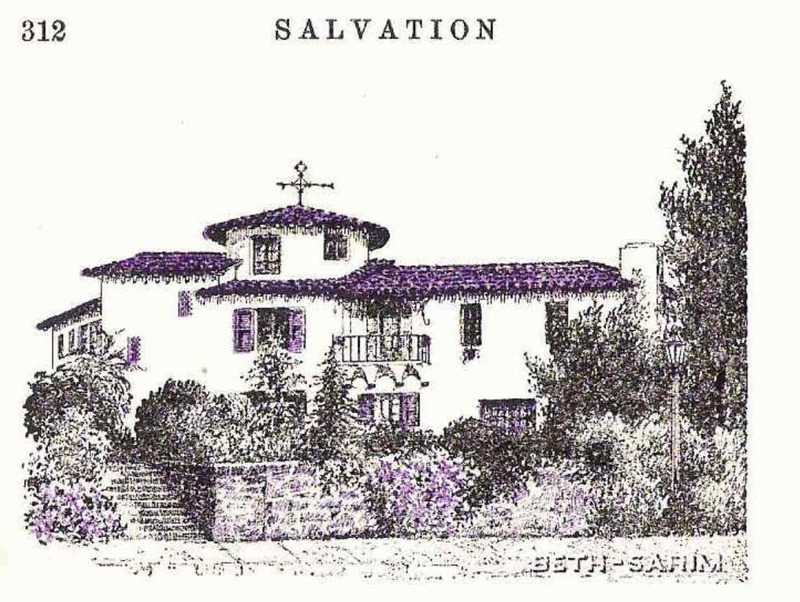 Whilst it is possible Rutherford believed his own teaching that the end was going to arrive in his life time, the purchase of Beth-Sarim was as much for his own benefit as that of the resurrected princes. Rutherford was known for excessive use of alcohol, even printing an article against the prohibition in the Watchtower 1924 Nov 1 pp.323-326. Olin Moyle worked as legal counsel for Jehovah's Witnesses during the time of Rutherford. After writing a letter of complaint to Rutherford over issues within Bethel, including Rutherford's excessive drinking and extravagance, Moyle resigned from the position. 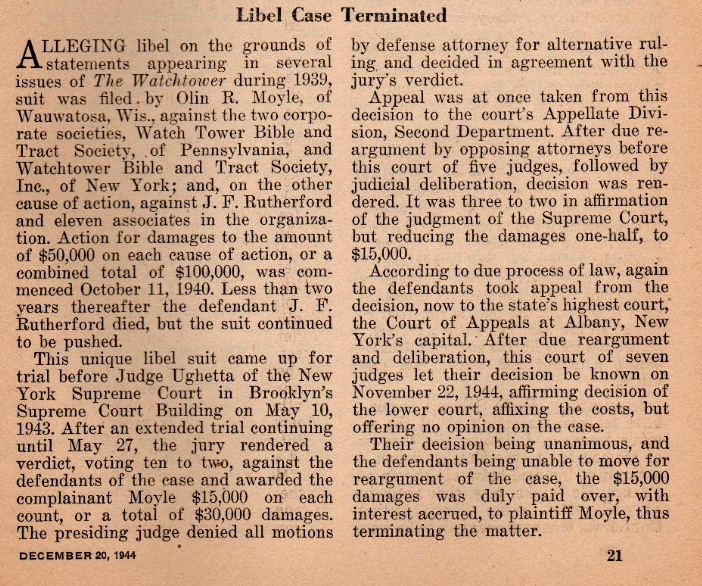 A court case ensued, described in the Watchtower's publication Consolation 1944 Dec 20 p.21. 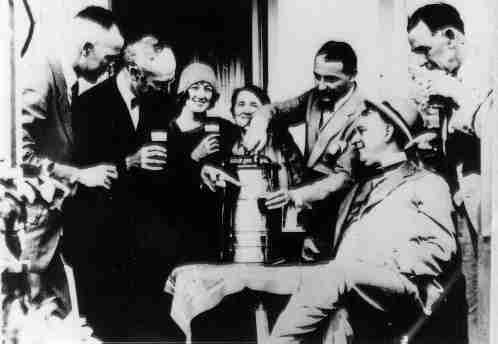 The following picture of Rutherford has been regularly used as an example of his intoxication, though it is probable that this is a picture of non-alcoholic root beer. 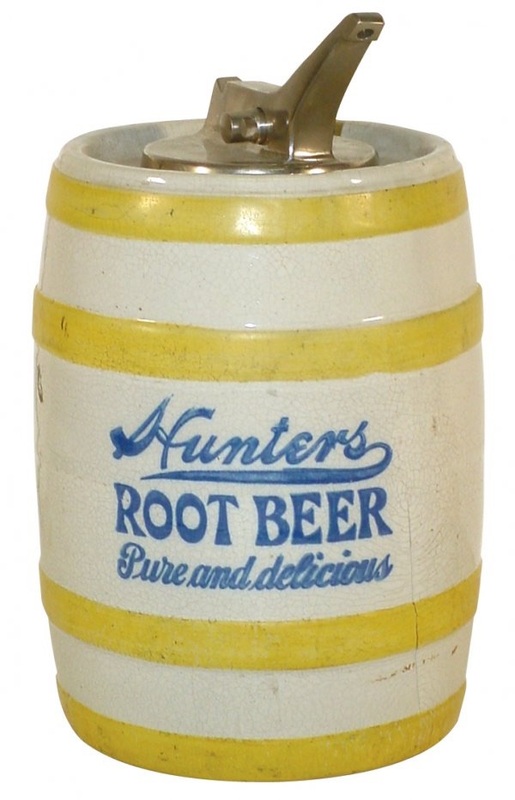 The glasses and dispenser with the pump on top is typical of root beer dispensers from the 1920s and 1930s. 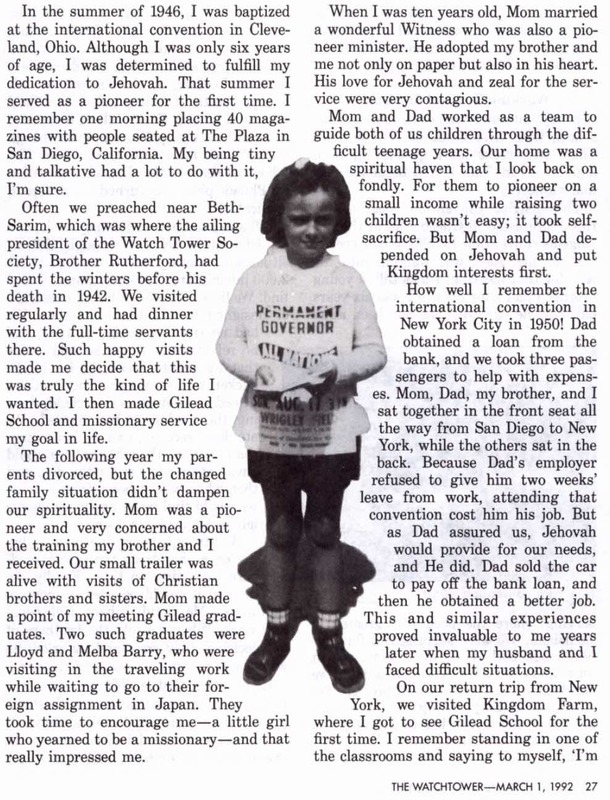 Rutherford wished to be buried at either Beth-Sarim or Beth-Shan. On Rutherford's death Knorr and the Watchtower Society went to court in an attempt to have Rutherford buried at Beth-Sarim. As shown in the Consolation 1942 May 27 insertion below, this was to do with Rutherford's fanciful belief in the return of the "the King of the East" to Beth-Sarim and his need to face "the rising sun" upon that return. Knorr lost the case, but his action postponed Rutherford's burial for three and a half months after he died. Written 2007. Latest update May 2017.